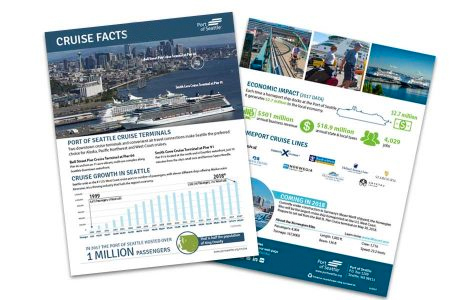 With two centrally located cruise terminals and easy access to the airport, Seattle is one of the West Coast’s premier points of departure for your Alaska, West Coast, or Pacific Northwest cruise. Seven different cruise lines offer more than 200 homeports from the city every year. 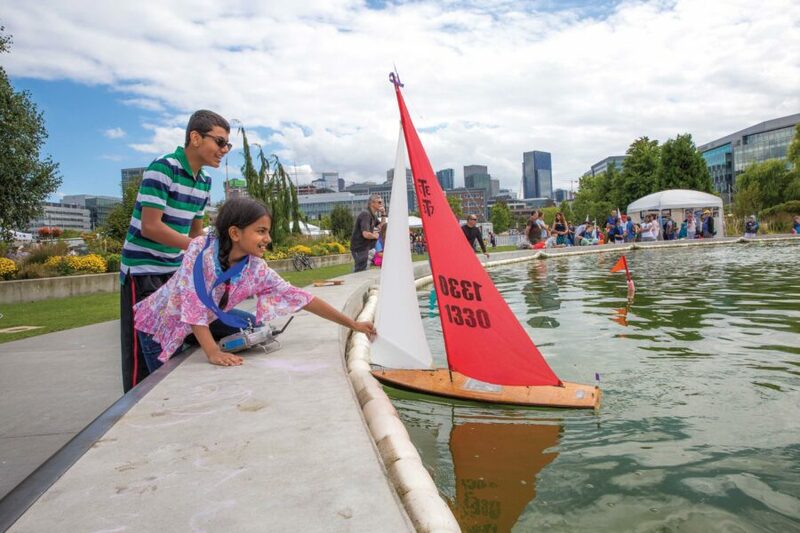 Better yet, before or after your cruise, you can easily explore Seattle’s major attractions. Whether you have two hours or two days in town, there’s plenty to see and do mere steps from your cruise ship. 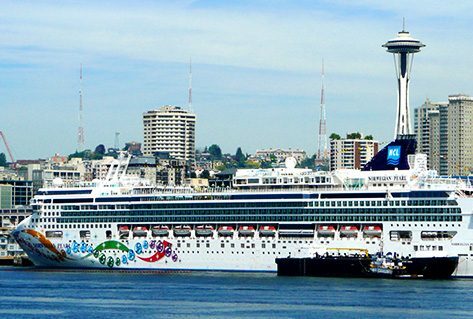 Branching out on your own to explore Seattle before or after your cruise? 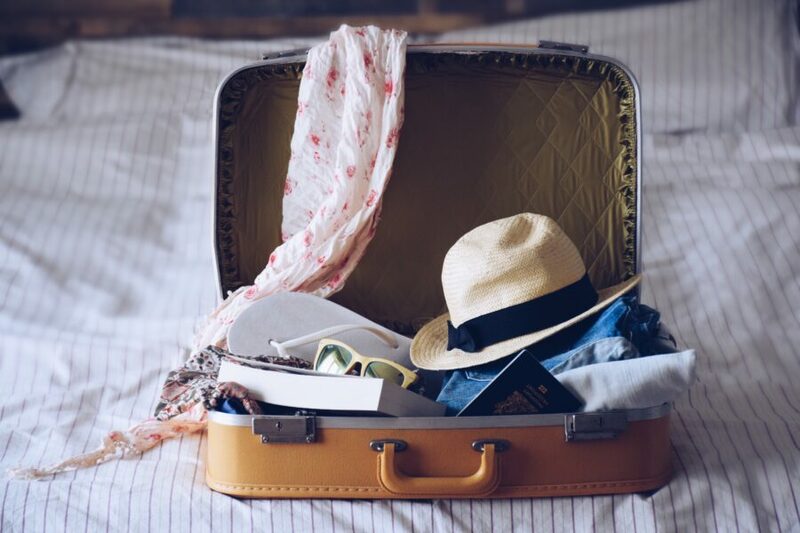 Our customizable trip planner is the perfect planning tool - and fun to play with too! Give it a try! Powered by Utrip. Your adventure doesn’t end when your ship returns to home port. 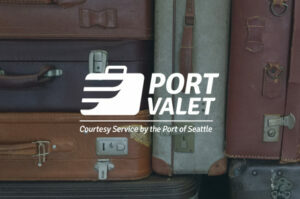 Explore Seattle hassle-free with this convenient luggage transfer service.